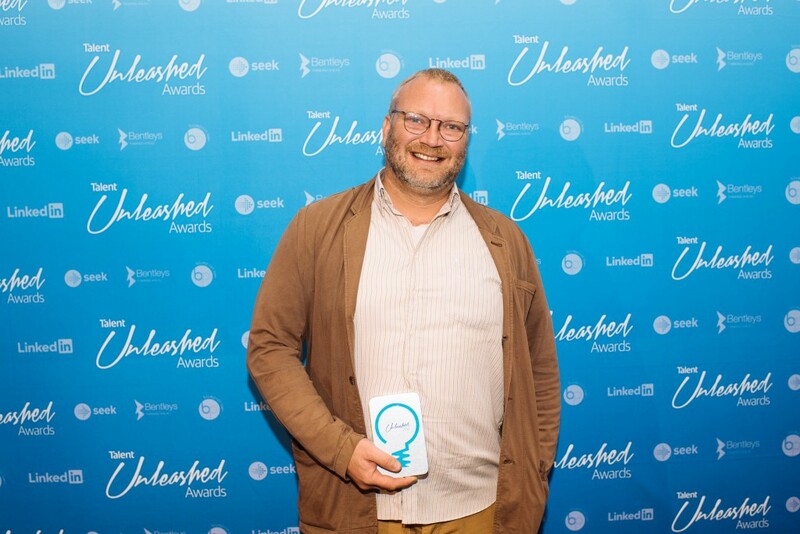 Neal Cross, Chief Innovation Officer of DBS Bank, the leading financial services group in Asia, recently won the most disruptive CIO/CTO award at the prestigious Talent Unleashed APAC Awards in Melbourne. Winners were chosen by an international judging panel including Apple co-founder Steve Wozniak and Virgin boss Sir Richard Branson. 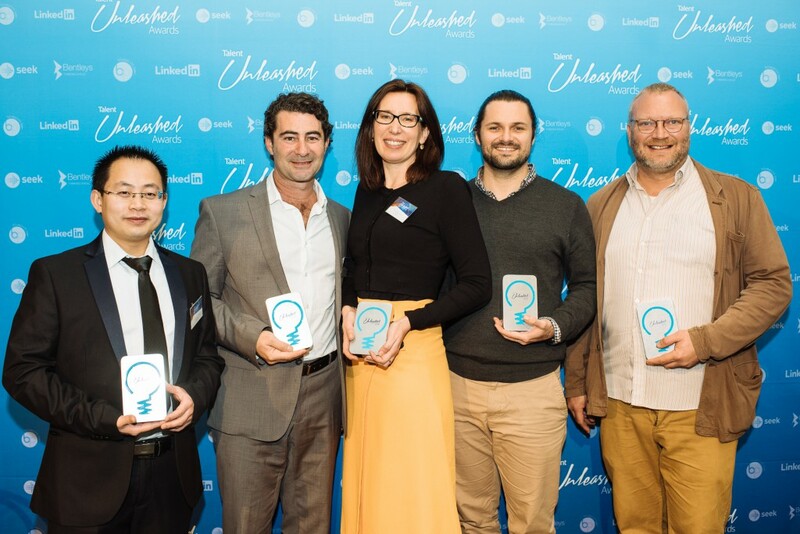 The judges based their criteria on candidates’ technological innovation with integrity, effectiveness and creativity, as well as the impact the business or individual has had in transforming their business or community. In awarding the prize, the panelists recognised the extensive innovation programme at DBS that has included partnerships with the start-up community, lean start-up and human-centred design methodologies and initiatives such as replacing talent management conferences with hackathons to drive an innovative culture across the Group’s 22,000 employees in Asia. 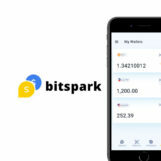 “[A] great and very clever way of creating an entrepreneurship programme within the company and investing in the ecosystem. Very inspiring to know that we have people like Neal who truly care about all of these issues, while still working at a bank!” wrote Sir Richard Branson. “Organisations today struggle trying to figure out how to enhance entrepreneurship on the inside. This organisation actually does it with an innovative management approach,” Steve Wozniak contributed. 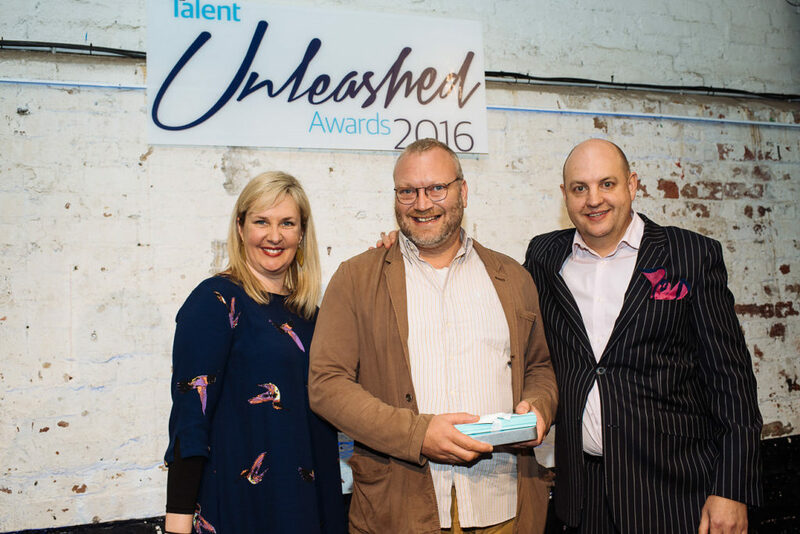 The APAC Talent Unleashed winners will go on to the global grand finale event in Sydney on 18 August, when they will compete against winners from the UK and Europe. At stake will be the opportunity for one-on-one time with Steve Wozniak and a trip to Silicon Valley to tour some of the region’s leading technology companies.